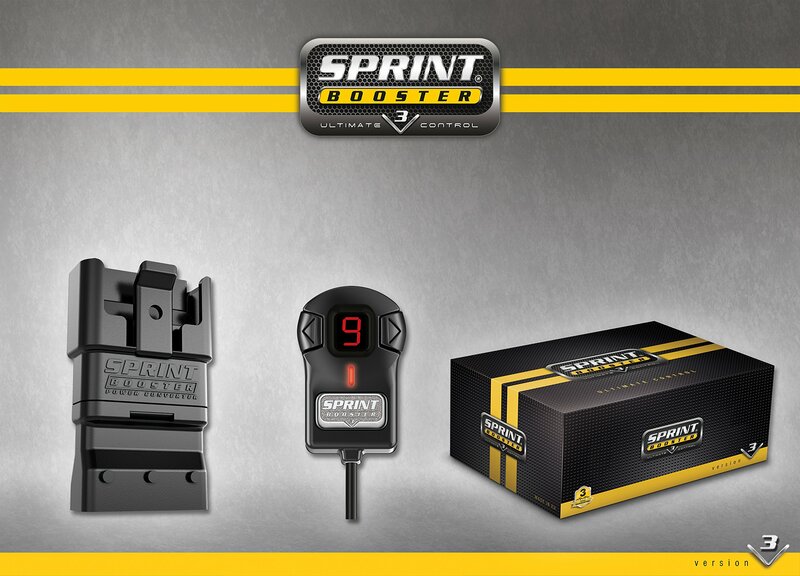 Give your Jeep Wrangler 2007-2013 a boost with the newest Sprint Booster version (V3) on the market. Latest technology offers more power boost options with improved acceleration. Easy Plug n Play installation does not affect the vehicle's electronic system. 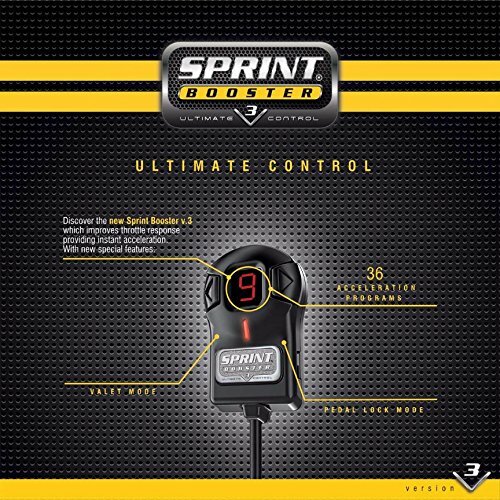 Increase responsiveness, faster acceleration, quicker gear changes when compared factory set drive-by-wire setting.